You are here: Home / Dentist Huntington Beach / Patients always ask me why they need a crown? They ask if i can just fill the tooth. Usually the fact that the tooth has an existing filling with more structure lost. Average biting forces can range from 100 lbs to 250 lbs. this means that many large fillings would not be durable. 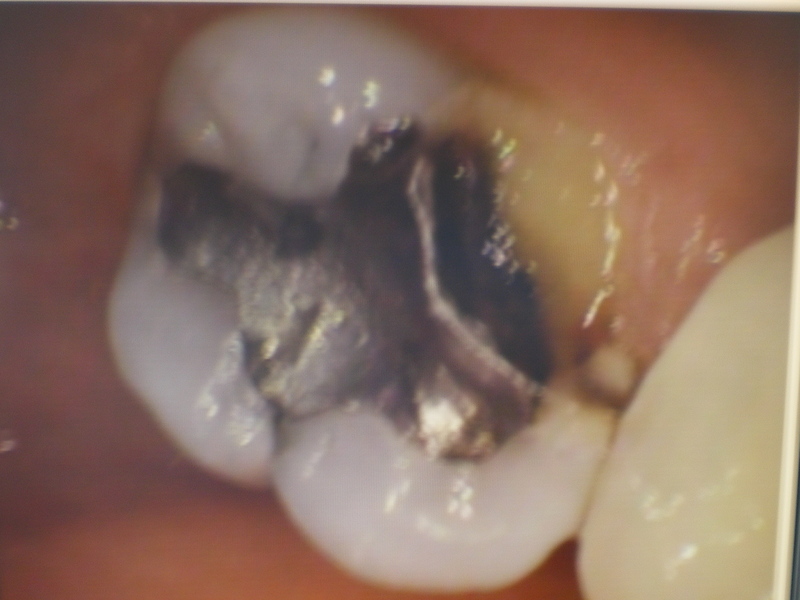 The filling would break again and the patient and dentist would be back at the chair restoring the tooth again. Grinders are notorious for breaking teeth and fillings.